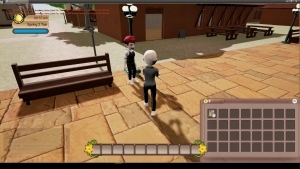 Footage from Pumpkin Online‘s alpha build #5, including updates to ranching, new player animations, and Wahoo Beach and Central Town areas. Pumpkin Online's March Trailer sure is interesting! It's part farming, part dating sim MMO! 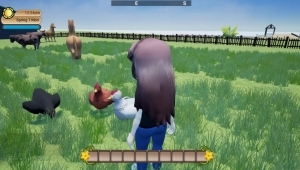 A game that combines the best parts of Harvest Moon and Animal Crossing is in its alpha phase! Check out this demo of Pumpkin Online! 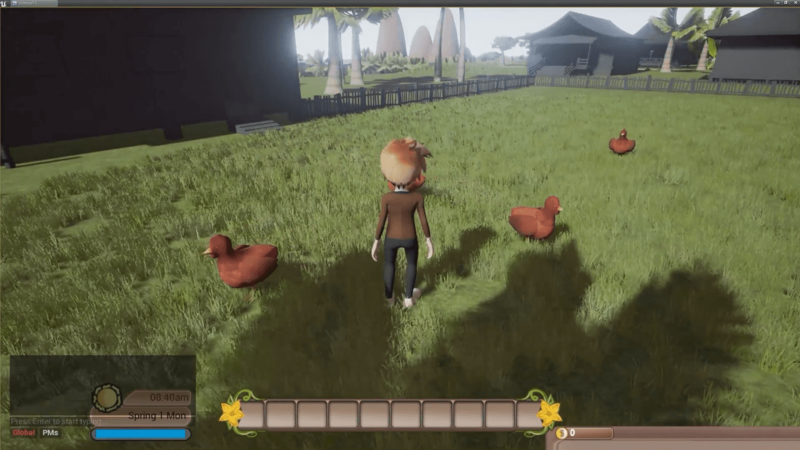 Pumpkin Online offers a new alpha build demo, showcasing new animal textures, cooking, and more.